HRIS selection can be scary. Your HR department touches every part of your business - every employee interacts with them in some way, which means selecting a system impacts every person in your business somehow. What makes it worse is the lack of information surrounding HRIS cost, deployment methods, and the time it takes to choose a system. We’ve gathered and analyzed data from 1,028 selection projects, active in the last year, to provide an accurate view of what you can expect during an HRIS selection project. 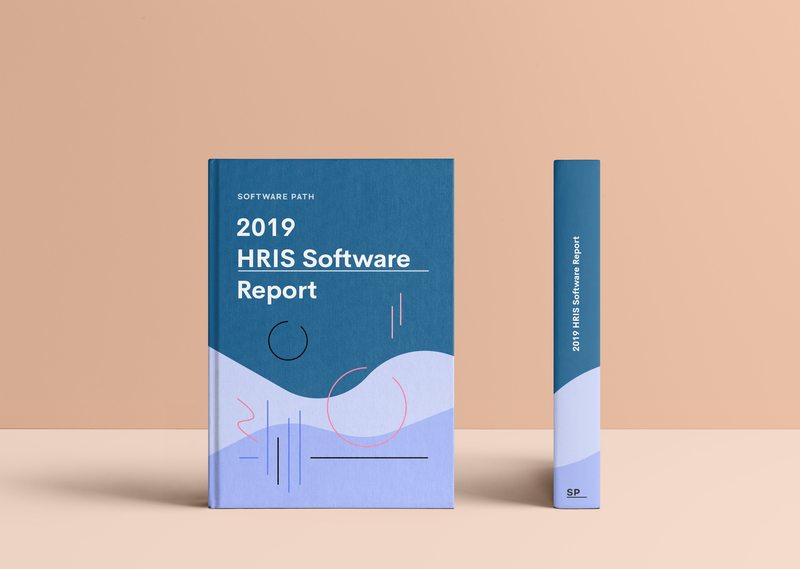 We’ve spoken with HR stakeholders and project managers to find out the average cost of HRIS software, hosting preferences, and project timeframes for selecting a system in our 2019 HRIS report. 1. The average budget per user for HRIS software is $6,125. The most common question asked about HRIS software is probably: how much does an HRIS cost? You can expect to pay around $6,125 on each user of your system according to our research from the past five years. This works out at approximately $100 per user per month. The average budget per user is taken from businesses of all sizes over a five year period, with each user being an employee with administrative privileges responsible for the HRIS records and maintenance. There is a significant increase in the budget per user when the business size increases beyond 500 employees. Companies of this size may be more aware of potential ‘hidden’ lifecycle costs involved in software implementation and, as a result, may have a larger budget. 2. More than 97% of companies were considering a cloud-based HRIS. Cloud-hosted HRIS dominated as the preferred deployment method with over 97% of all businesses considering a solution in the cloud. Interestingly, 55% of these companies were looking exclusively for a cloud-based solution. In contrast to this, less than 3% of businesses were searching specifically for an on-premise solution. Perhaps the most surprising data showed that companies with over 500 employees had the lowest preference for an on-premise solution, with only 2.17% of businesses looking for solutions with this deployment method. A significant portion of those surveyed did not have a preference for hosting method, suggesting that the deployment method has little impact on their HRIS selection. 3. On average, companies spend 20 weeks selecting HRIS. Selecting an HRIS is a big deal, so it’s not surprising that companies spend, on average, 20 weeks choosing their system. There was little variance in selection time between companies with 0 to 99 employees and companies with 100 to 499 employees. However, our data showed a large increase in selection time for companies with more than 500 employees, with their timeframe being over 10 weeks longer than comparatively smaller companies. As HR interacts with all aspects of the business, it’s possible that this longer selection period is to consult with stakeholders across many departments. 4. The top reason for implementing HRIS was to increase efficiency. The most popular reason for implementing HRIS across businesses of all sizes was to increase efficiency, closely followed by gaining greater functionality. The drive for improved HRIS functionality is not surprising, with businesses looking to improve and streamline administrative HR processes allowing their HR department to focus on more strategic areas. Interestingly, consolidating disparate systems was the third most popular reason for implementing HRIS, with 24.5% of businesses with over 500 employees citing this as their main reason for implementing. This suggests HRIS integration and interoperability across multiple systems is becoming increasingly important as a requirement. Read more interesting statistics and gain a full overview of the HRIS market by downloading the full Software Path 2019 HRIS Software Project Report.